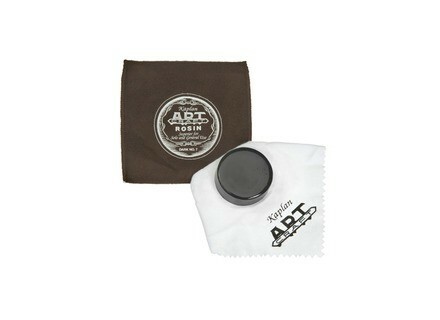 Kaplan Artcraft Rosin, Other Accessory for Musical Instrument from D'Addario. 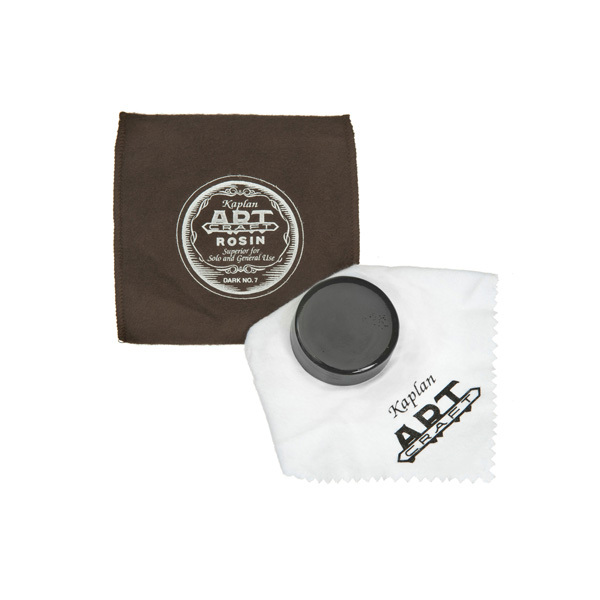 D’Addario announces the Kaplan Rosin Display Box, filled with Kaplan rosin. The Kaplan rosin display box has been designed to highlight the features of the Kaplan premium rosin including side brackets to allow one-handed opening, a bottom dial to ensure even wear and a hard shell case that provides full protection for the rosin. The Kaplan display box is filled with 12 Kaplan Premium rosins, with a choice of light or dark. Refills of 12 rosins in bulk without individual packaging are also available at the same price. The Kaplan Rosin Display Box filled with light or dark rosin has a retail value of $191.88. Refills of 12 light or dark Kaplan rosins also have a retail value of $191.88. For more information on D’Addario Bowed strings, visit www.daddariobowed.com. [NAMM] Rico Reserve Classic Alto Saxophone Reeds Rico announces that Reserve Classic Alto Saxophone reeds have been added to its line of Reserve Classic reeds. [NAMM] AER Colourizer Germany’s AER (Audio Electric Research) will introduce its New Pocket Tools line of fine sound editing tools for acoustic instruments at the 2011 NAMM Show. THD Yellow Jacket Sold to CE Manufacturing THD Electronics, Ltd. announced that it has sold its Yellow Jacket Tube Converter line to CE Manufacturing, LLC.